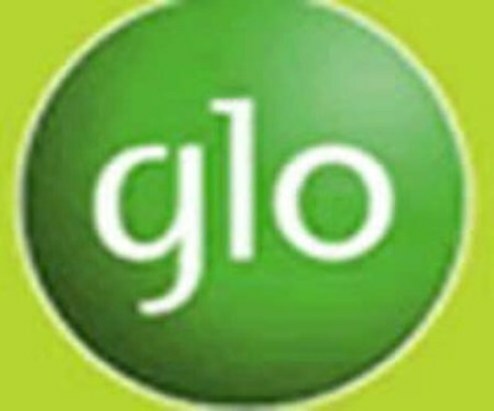 LAGOS MARCH 16TH (NEWRANGERS)-The decision by Globacom Telecommunications Company, owners of Glo Mobile Network which saw the sacking of over 90 female staff from their employment list, has been challenged by the Public Interest Litigation Initiative (PILI), News Express report. In a press statement issued in Abuja on Wednesday by the Executive Director of the Non-Governmental Organisation (NGO), Prof Adesoji Adesugba, PILI said it condemned such action in its entirety and manifestation hence it has blatantly violated the rights of women as encapsulated in the United Nations (UN) Charter against discrimination on any basis. While recalling that his investigation on the subject matter has thrown up several issues, Prof. Adesugba wondered why Glo could choose to deliberately undermine the letters of Article 30 of the United Nations Convention on the Elimination of All Forms of Discrimination Against Women (CEDAW) which explicitly defines what amounts to discrimination against women. Part of his statement reads: “It is disheartening to hear that these particular set of female staff who have worked very hard to take the company to the height it has attained today could be treated in a needlessly reckless manner. We at PILI find this unacceptable and have taken a legal action to challenge this glitch. “Annoyingly, this unwarranted decision was taken when the International Women’s Day celebration for 2018 was around the corner. This is not only a violation of extant laws governing labour in Nigeria but also a complete deviation from global best practices where women who aspire to reach the zenith of their chosen careers are not only given a chance to excel but also supported to do so. According to the ED, the time has come for all men of goodwill to rally round women in order to ensure that they successfully overcome any impediments on their way to becoming fully empowered economically, politically and socially. “We have to start the process of ensuring that, no worker in Nigeria, particularly those affected by this action are not used and dumped after contributing immensely in training, mentoring and track record of service to their employers,” Adesugba concluded.